You’ll find our blog to be a wealth of information, covering everything from local market statistics and home values to community happenings. That’s because we care about the community and want to help you find your place in it. Please reach out if you have any questions at all. We’d love to talk with you! The focal point of Huntington Beach, downtown bustles with activity year-round. Home to many surf legends, it sprung into fame in 1914, when surfer George Freeth did a surfing demonstration by the newly built pier. From then on, Huntington Beach became known as Surf City USA. However, it was not until 1955 - an easy-going era of beach parties, hula hoops, and soda fountains - when the first surf shop, Gordie’s Surf Boards, opened its doors next to the pier. Today, Huntington Beach Pier stands as one of the most iconic landmarks in all Los Angeles. Commercial center in Downtown Huntington Beach - one of many throughout the neighborhood. Downtown Huntington Beach provides visitors with great opportunities to enjoy wonderful food, eclectic shopping, and many other services. All this while taking in majestic views of the Pacific Ocean. Downtown boasts many bars and restaurants catering to a wide variety of tastes. Among the most popular restaurants are Mama’s on 39, Burnt Crumbs, Duke’s Huntington Beach, Secret Spot, Slapfish, The American Dream, and many more. Meanwhile, some of the most frequented bars include Offshore 9 Rooftop Lounge, Distractions Lounge, Shanghai’d Room, Palmz Lounge, and The Bungalow Huntington Beach. Simply put, there is not shortage of places to eat and places to enjoy a drink with friends. When it comes to services, Downtown Huntington Beach certainly delivers. Hair salons, accounting offices, medical clinics, chiropractors, office supplies - these only make up a small part of the services available to anybody visiting Downtown. In addition to shopping and dining, visitors can enjoy popular events throughout the year. One of the most notable is Surf City Nights, which occurs every Tuesday from 5pm to 9pm. It is one of largest street fairs and farmers’ markets on the West Coast. Independent farmers, vendors, and artisans from diverse areas populate the fair with a myriad of enticing offerings. Other regular events include Chili at the Beach in June, Surf City Days in September, Halloween Fest in October, and Miracle on Main Street in December. With so many activities to partake in, Huntington Beach consistently attracts big crowds. Though less residential than other Huntington Beach neighborhoods, downtown boasts very attractive and exclusive housing options. Most Downtown Huntington Beach homes are priced close to or above the $1,000,000 mark, with the most expensive listed for upwards of $3,000,000. A good portion are condos and townhomes, and the rest are single family homes. The most common architectural styles are modern, contemporary, and American craftsman. Admirers of nature and the great outdoors will find much to love in Bolas Chica - an undeveloped expanse that houses Bolsa Chica State Beach and the Bolsa Chica Ecological Reserve. Against considerable resistance, Bolsa Chica has been able to preserve its natural habitats, even as it embraced modern developments. Among them a Pacific Electric Railway stop, the Bolsa Chica Gun Club, and an array of underground World War II bunkers. Today, Bolsa Chica persists as a culmination of efforts by activists who fought hard to protect this precious ecosystem. 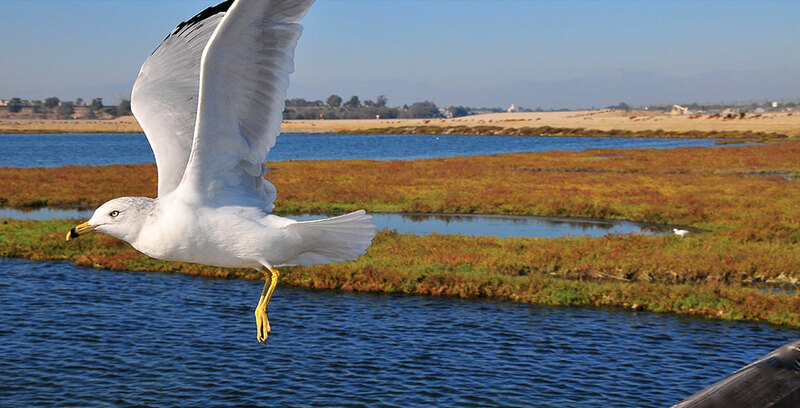 The marsh lands of Bolsa Chica are teeming with wildlife, including over 300 bird species. With its shallow waters and small waves, Bolsa Chica State Beach is an ideal spot for novice surfers and swimmers. Cozy beach bonfires and RVs are a common sight. Meanwhile, four gourmet concessionaires offer some of the best beach fare on the West Coast. Arguably the most popular concessionary, SeaLegs at the Beach includes a wine bar, live music, and a playground. Directly across the Pacific Highway one encounters the Bolsa Chica Ecological Reserve - the largest saltwater marsh in California. It is home to more than 300 bird species, and includes an impressive 1,400 acres of wetlands and walking trails. Though there are no homes within the ecological preserve of Bolsa Chica, there are plenty in the surrounding area. Some of the most sought after homes in surrounding Huntington Beach neighborhoods feature stunning views of Bolsa Chica and all its natural wonders. These luxury homes are priced will above the $1,000,000 range. Located two blocks west of Pacific Coast Highway between Anderson Street and Warner Avenue, Sunset Beach is one of the region’s widest beaches. Notably, it runs parallel to the Green Belt, a vast 14-acre park frequented by locals and their dogs. With plenty of water sports shops and rentals along the highway, catching the surf, paddling out on a kayak, or partaking in some wind surfing could not be more convenient. 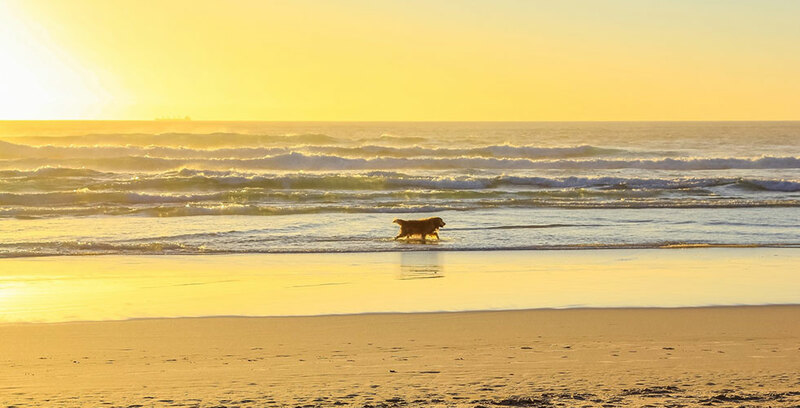 Sunset Beach is a popular destination for dog owners. Take a stroll along the main road, and one encounters a wonderful variety of shops and eateries. For starters, there is Cleobella, a highly admired boutique that has been known to outfit a more than a few famous faces. Over at Antiques of the Sea, history enthusiasts will find one of the best collections of maritime antiques. For surf gear and apparel, there is long-established Katin Surf Shop, and lesser known but well-regarded newcomer The Zone. In the mood for a cold refreshing brew? Head over to Mother’s Tavern. If you prefer cocktails, Don the Beachcomber is sure to satisfy. Over at Harbor House Cafe, one can enjoy classic American food twenty-four hours a day and seven days a week. Homes for sale in the coveted Huntington Beach neighborhood of Sunset Beach consist of custom luxury condos and single-family residences. Prices range from approximately $1,700,000 to $7,000,000 and more, making it one of the area’s most exclusive communities. Some of the splendid amenities one finds in these impressive properties include waterfront lots, gorgeous views, spacious decks, oversized closets, custom built cabinets, and so much more. Are We Heading Towards Another Housing Bubble? Pacific Ranch offers that coveted California lifestyle with its proximity to the water and everything that downtown Huntington Beach has to offer. The community is expansive, encompassing over 40 exquisitely landscaped acres. These are accentuated with tranquil streams, placid ponds, and placid waterfalls. Its overall ambience is heavily influenced by Mediterranean, bungalow, and mission architectural styles. Three strategically placed recreation centers bring residents together with a clubhouse, swimming pool, spa, and deck area perfect for cookouts. Pacific Ranch sits nestled behind a gated entrance, providing residents with a secure community environment. Pacific Ranch townhomes vary considerably in size, price, and features, creating opportunities for buyers of different income levels. More affordable options start at around $550,000 to $600,000. They typically include 1 to 2 bedrooms and 1 to 2 bathrooms. Unit sizes range from 950 square feet to approximately 1,300 square feet. More expensive listings, from $650,000 to upwards of $865,000, have considerably more to offer. These more exclusive listings boast 2 to 3 bedrooms and 3 to four bathrooms, 1,800 square feet to over 2,700 square feet of living space, and a variety of upgrades and special features. Pacific Ranch features well maintained townhomes in a safe, gated environment. Pacific Ranch residents enjoy many amenities both within the community and - due to its prime location - outside the community as well. One can indulge in the quiet comforts of a gated community while being close to popular recreational and commercial areas. Residents can enjoy the summer sun with a casual dip in the pool. For a reasonable HOA fee, Pacific Ranch homeowners benefit from a robust set of amenities that make living here an easy, relaxing experience. For starters, there is the 24 hour guarded gated entry. It's easy to relax at home when you know someone is always on duty to ensure your safety. Beyond round the clock security, residents also enjoy gorgeous lush grounds maintained with year round care. It's a very pleasant neighborhood for a walk or a morning jog, and dogs love it too! Last, but certainly not least, are the three recreation centers accessible to all residents. Residents can enjoy a dip in the pool, a summer bbq, and all manner of social gatherings. The famous Huntington Beach pier is only a few blocks away. In addition to amenities provided by the HOA, Pacific Ranch offers a set of more rare amenities due to its ideal Huntington Beach location. The sought after townhome community is just a few blocks from the beach, and equally close to the bustling downtown area. As a result, there is no shortage of sights to see and activities to enjoy when living in Pacific Ranch. No one loves living close to the beach more than your best friend! 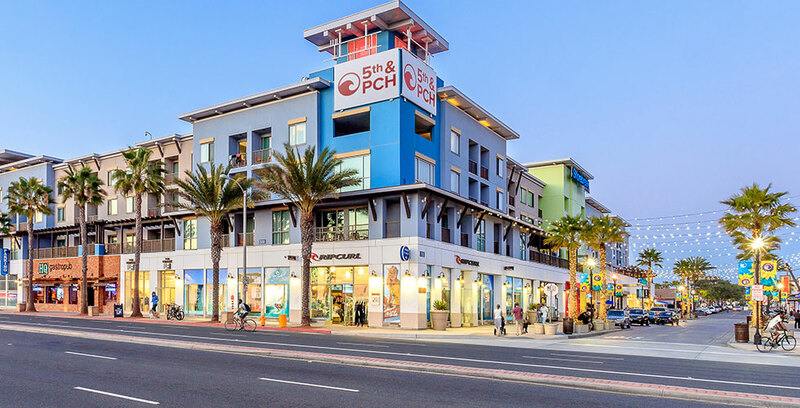 Pacific Ranch residents get to enjoy all the dinining, shopping, and entertainment options of downtown Huntington Beach. Final Inspection must be done before Escrow is close to ensuring that all repairs have been done, Nothing is missing, The condition of the house is as expected. If you were to sell your home, wouldn't you want to have this level of representation? Let us show you how we sell homes for top dollar. A New Housing Bubble Forming…Not Before 2024! A recent report by CoreLogic revealed that U.S. home values appreciated by more than 37% over the last five years. Some are concerned that this is evidence we may be on the verge of another housing “boom & bust” like the one we experienced from 2006-2008. Recently, several housing experts weighed in on the subject to alleviate these fears. A recent article by Teo Nicolais, a real estate entrepreneur who teaches courses on real estate principles, markets, and finance at Harvard Extension School concluded that the next housing bubble may not occur until 2024. 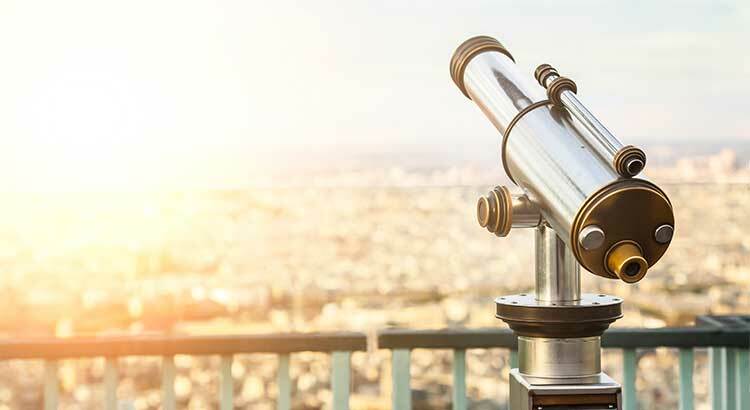 The article, How to Use Real Estate Trends to Predict the Next Housing Bubble, looks at previous peaks in real estate values going all the way back to 1818. Nicolais uses the research of several economists. 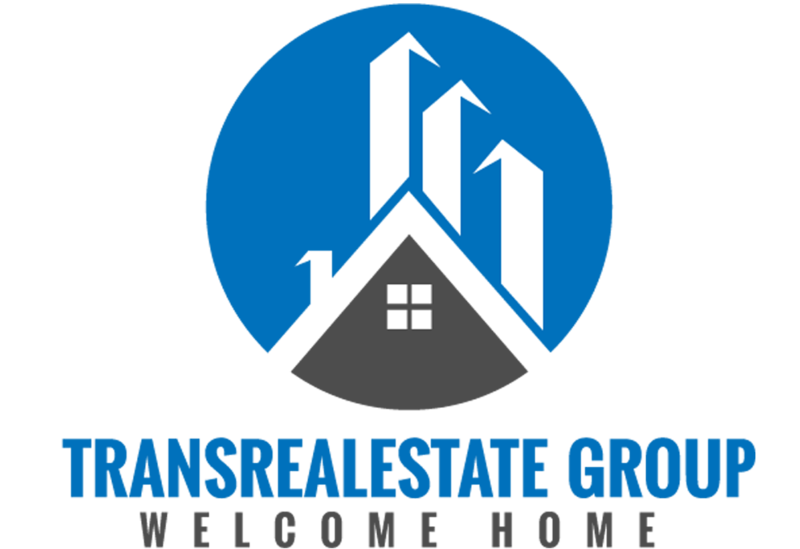 The article details the four phases of a real estate cycle and what defines each phase. “Those who study the financial crisis of 2008 will (we hope) always be wary of the next major crash. If George, Harrison, and Foldvary are right, however, that won’t happen until after the next peak around 2024. The reason for the price appreciation we are seeing is an imbalance between supply and demand for housing. This has created a natural increase in values, not a bubble in prices. $100.00 Gift Certificate for Dinner at The Katella Deli and Bakery in Cypress CA.